Email miles is a new GPS based system that tells you how far your email has travelled. 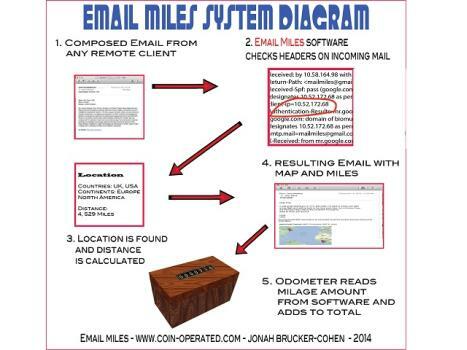 Inventor Jonah Brucker-Cohen has developed a new technology which uses GPS and internet tracking to calculate the number of miles an email has travelled before reaching an inbox. The system tracks where a message was sent from and where it was received. 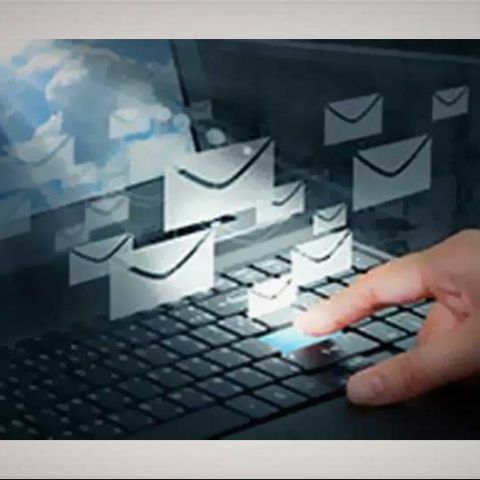 The system shows how indirect the route of emails can be. For eg, an email sent from New York to Dakar, Senegal, travel's 790 miles (1,271km) to a server in Chicago Illinois, and that went 2,163 miles (3,481km) to Mountain View, California; 1,699 miles (2,734km) to Dallas; 4,745 miles (7,636km) to London; and 2,718 miles (4,374km) to its destination - 12,115 miles (19,497 km) in total. “When all of the mileage amounts are tallied, it adds them all and provides the user with a map, the countries, continents and miles the email travelled,” Brucker-Cohen said. “The goal of Email Miles is to bring back the authentic nature of snail mail into something we now use daily as its replacement – email”, states Jonah. “Email Miles is both a free and open source plug-in for standard email software such as Apple’s Mail and Gmail that scans outgoing emails and their destination servers for their Geolocation, calculates the distance in miles and countries and continents the mail has traveled and tags each incoming email with this info,” reads the FundAnything page of the Email Miles project.